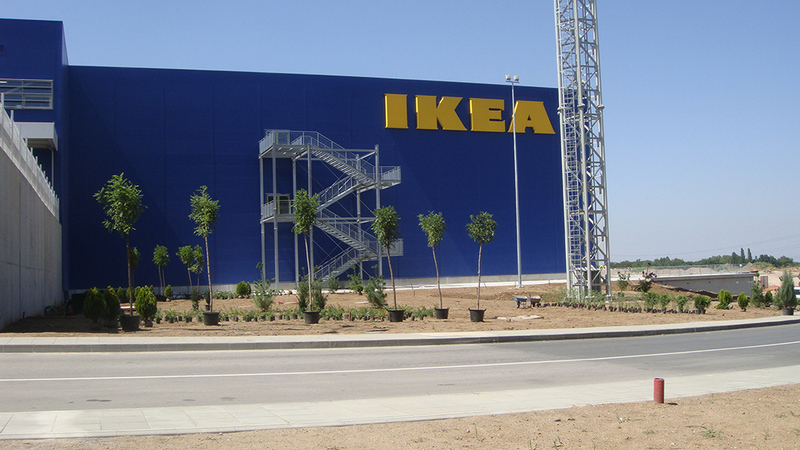 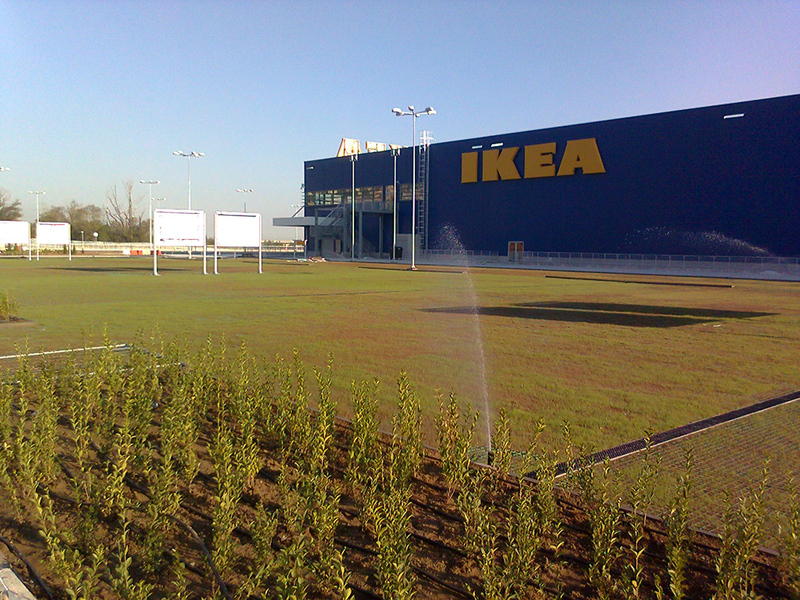 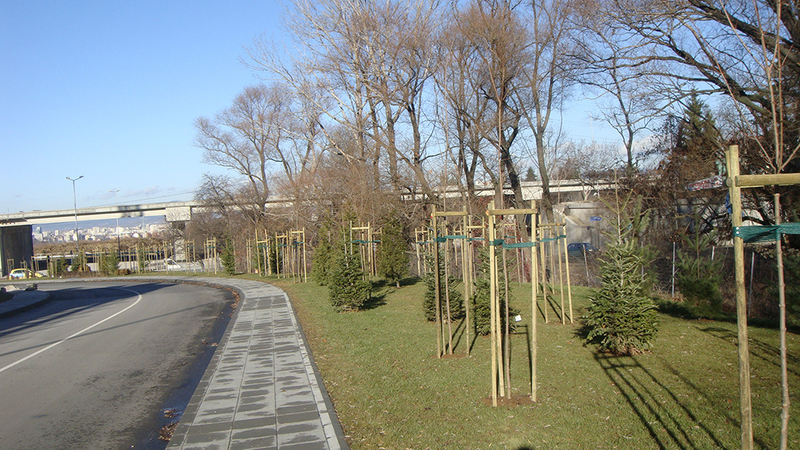 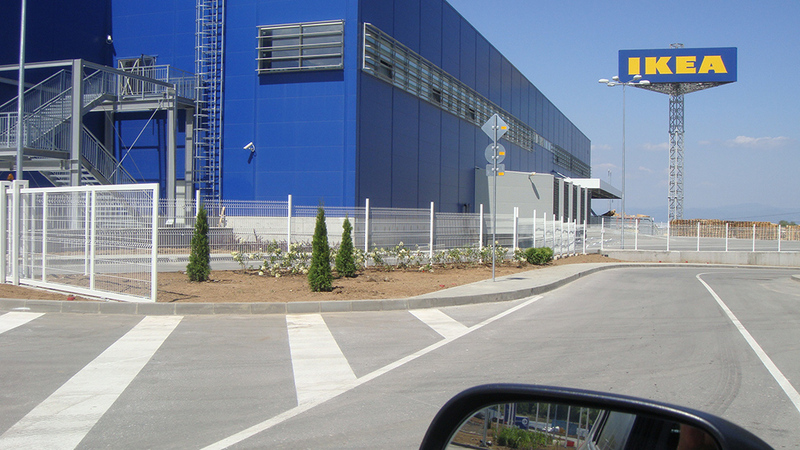 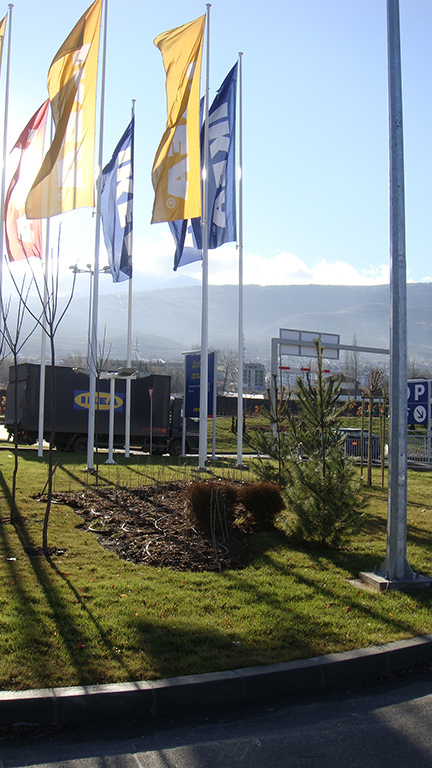 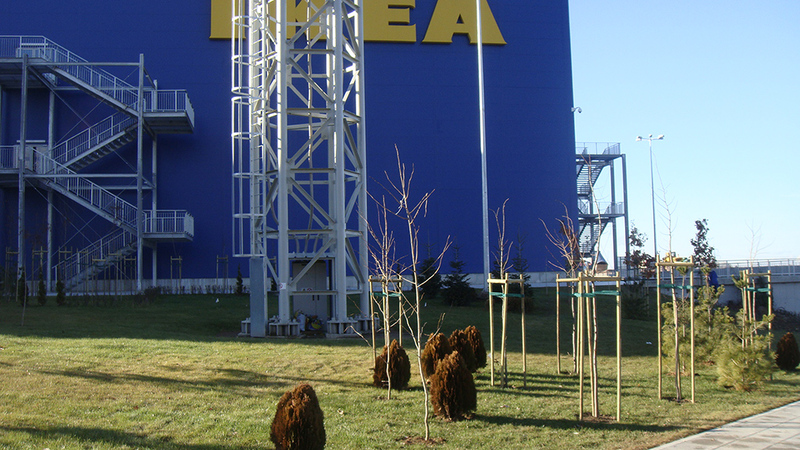 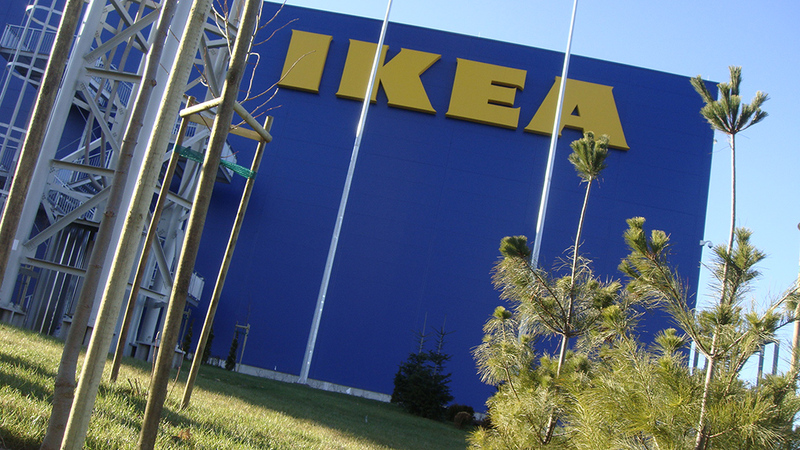 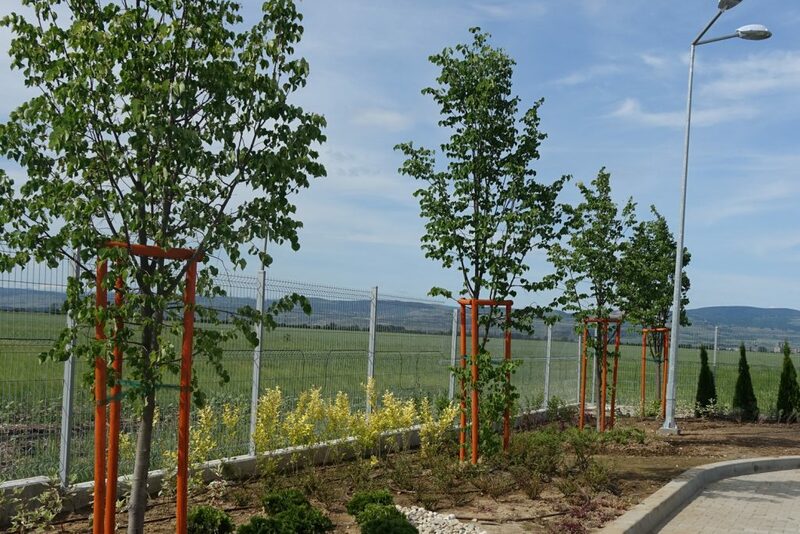 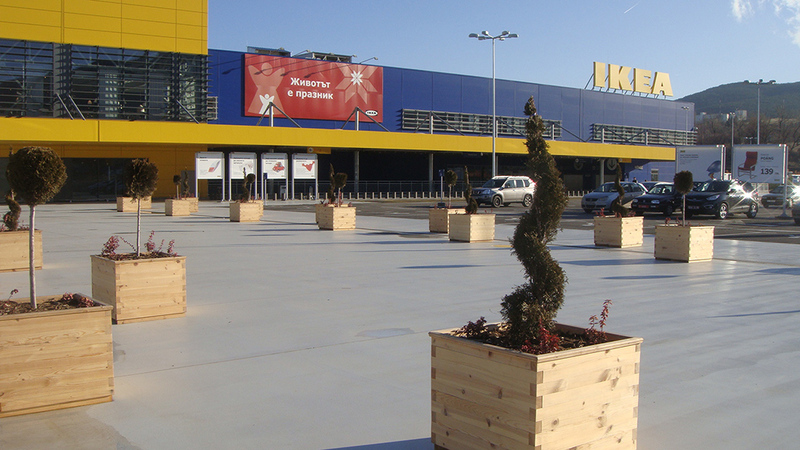 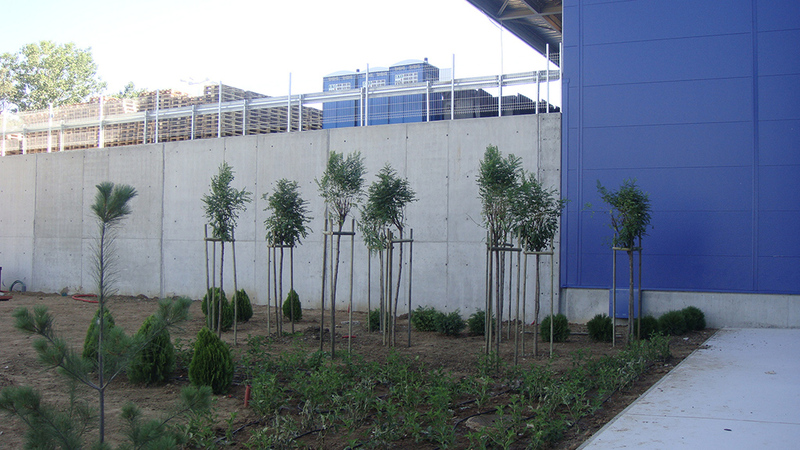 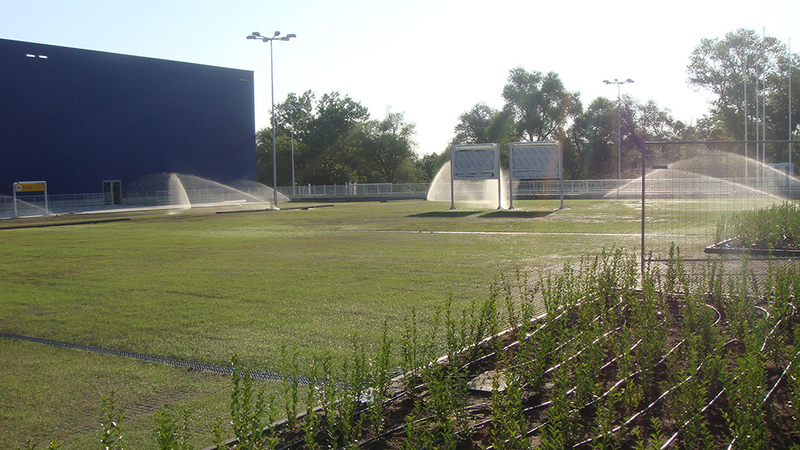 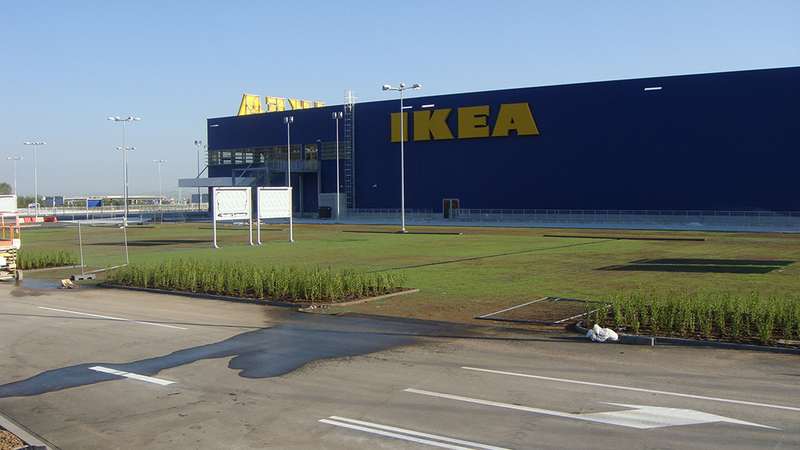 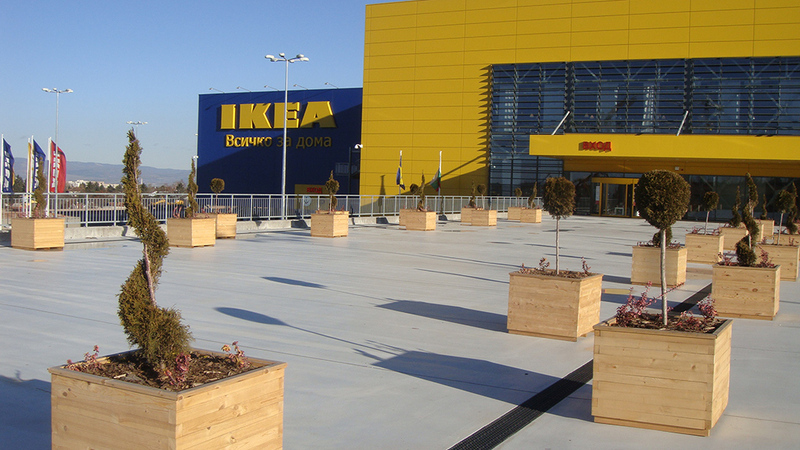 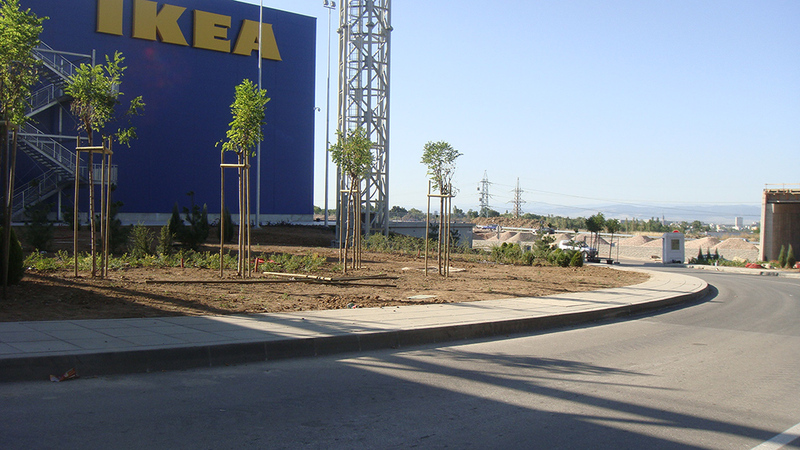 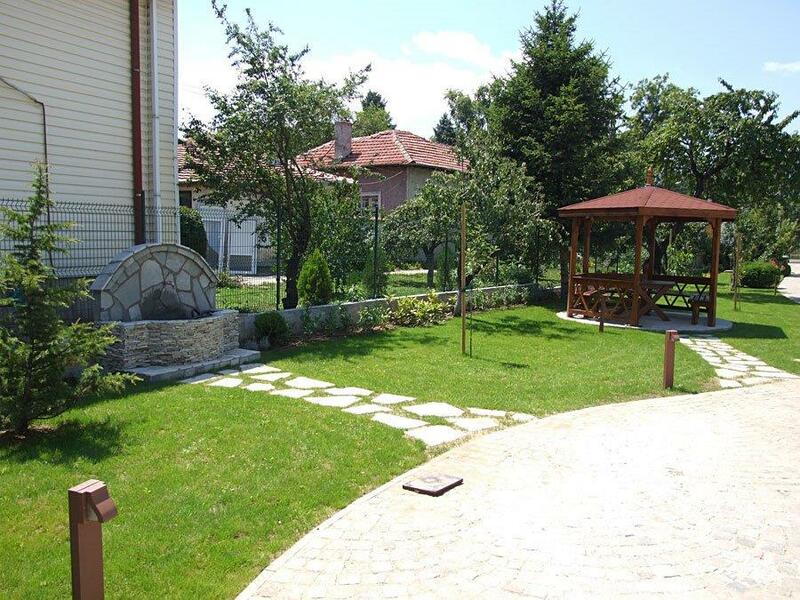 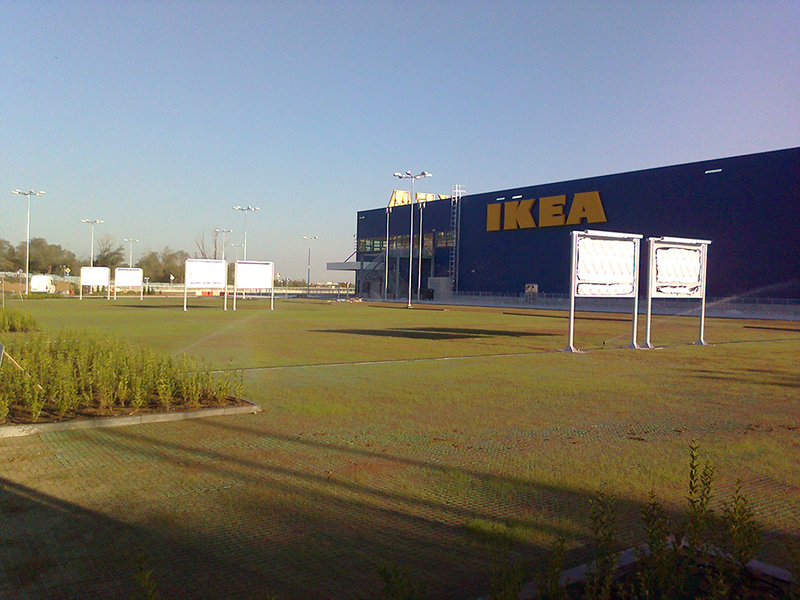 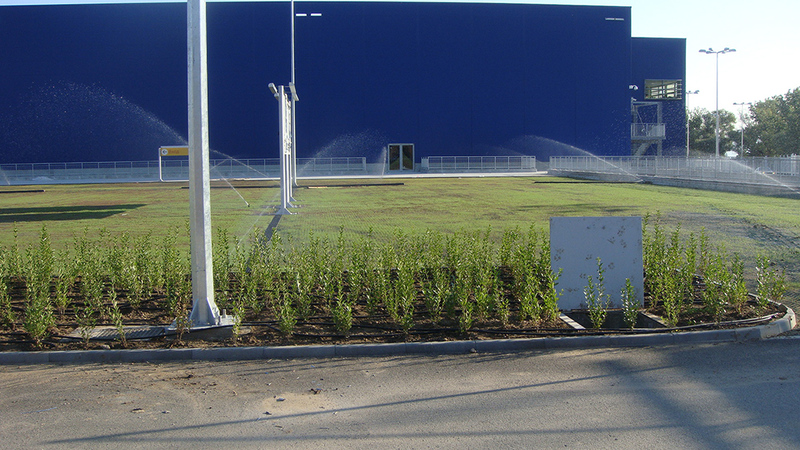 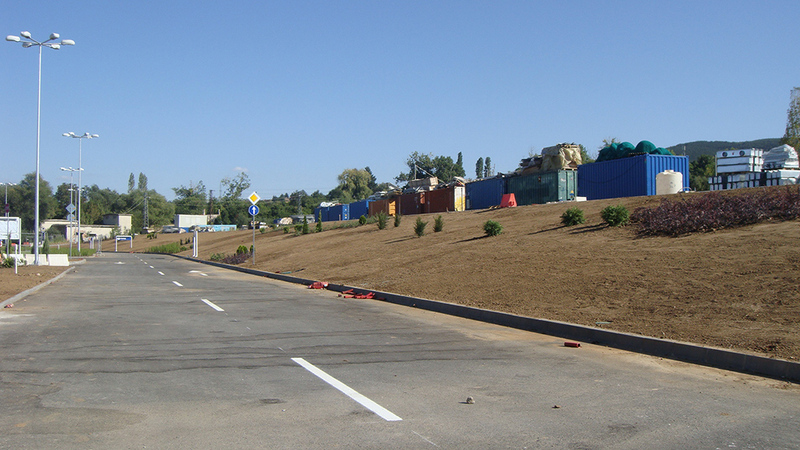 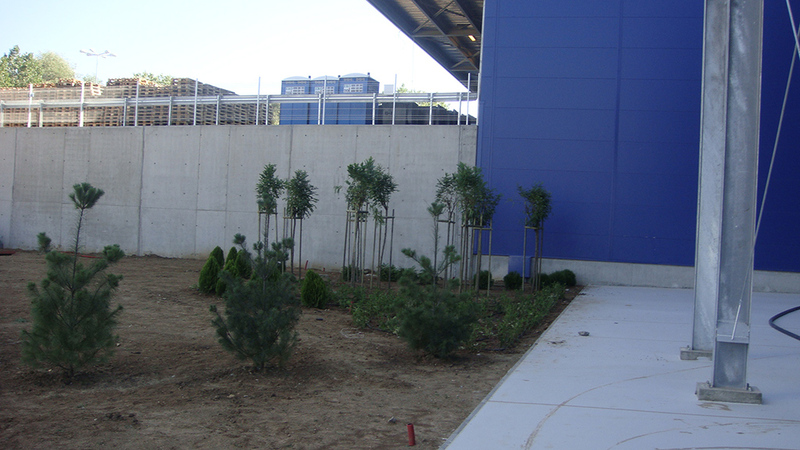 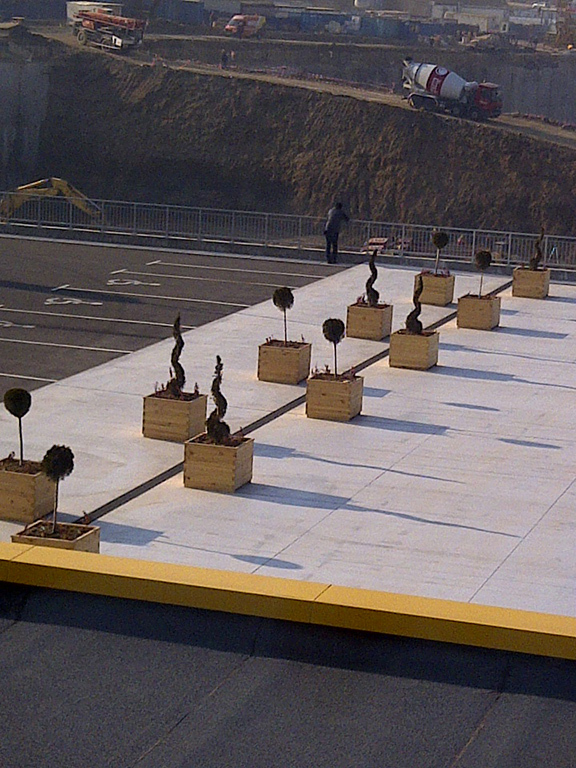 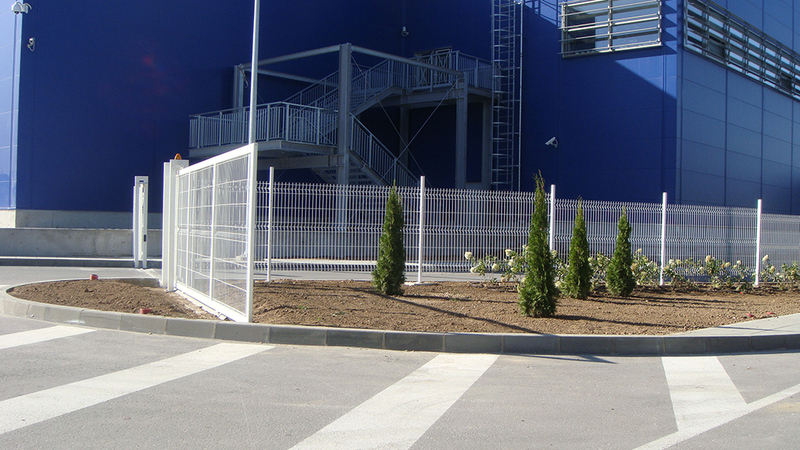 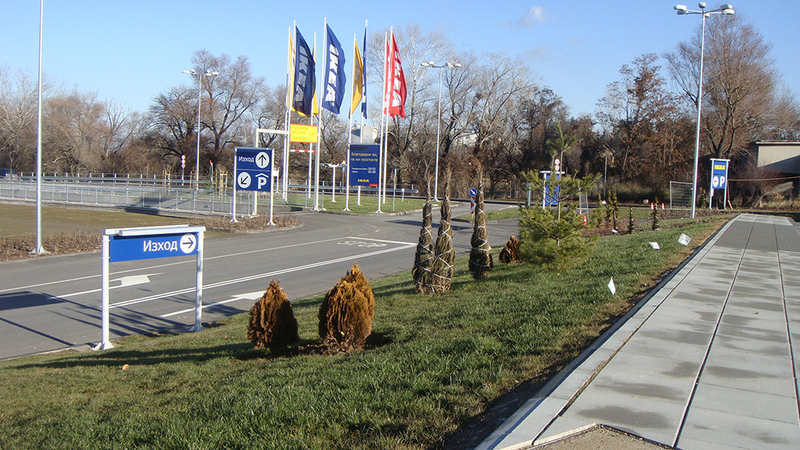 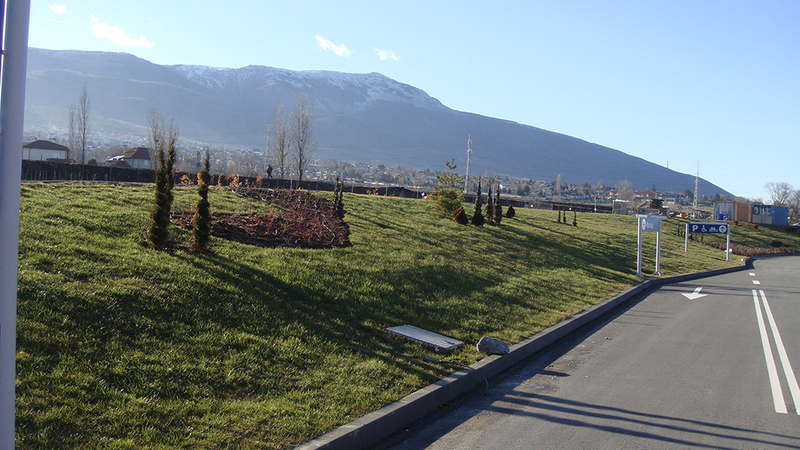 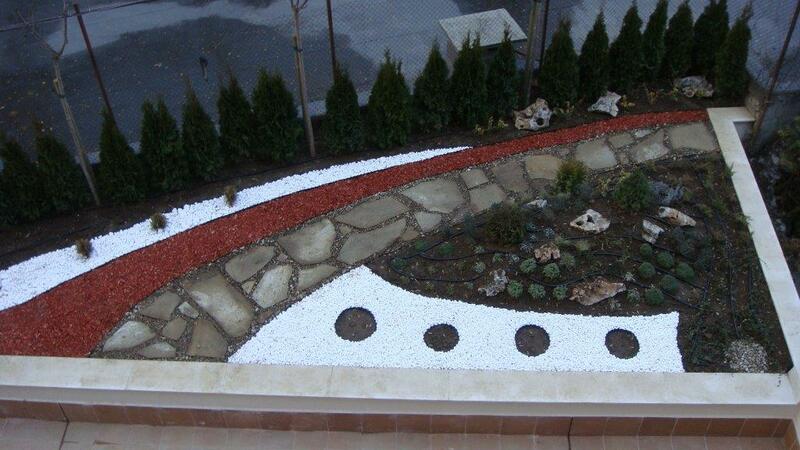 “TH Consulting” Ltd. carried all construction works of the landscaping and gardening project for IKEA. 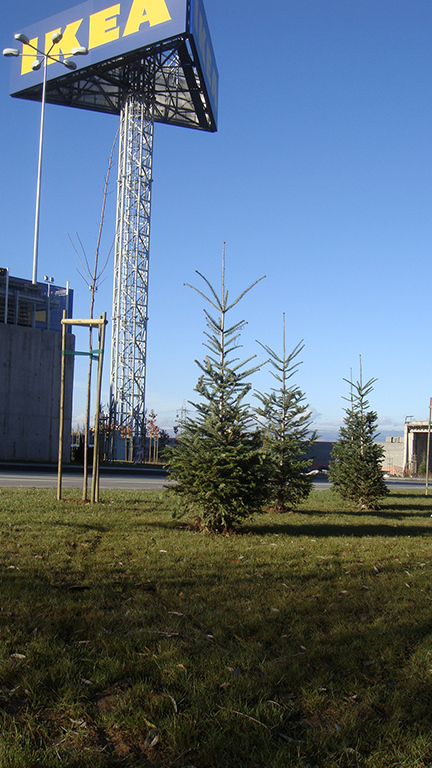 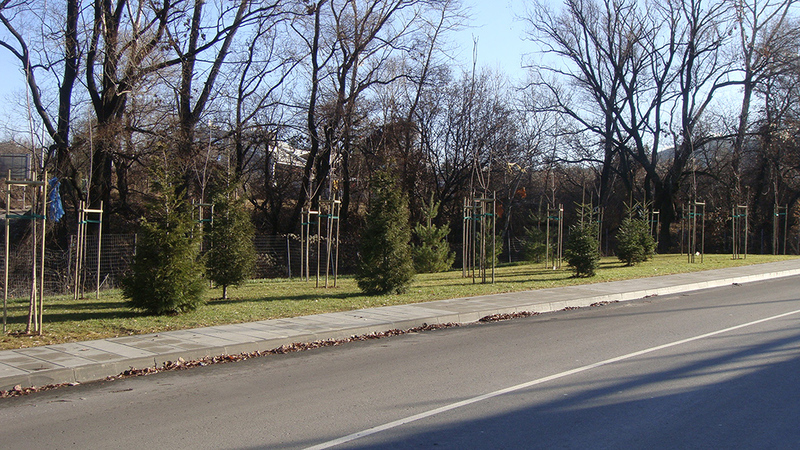 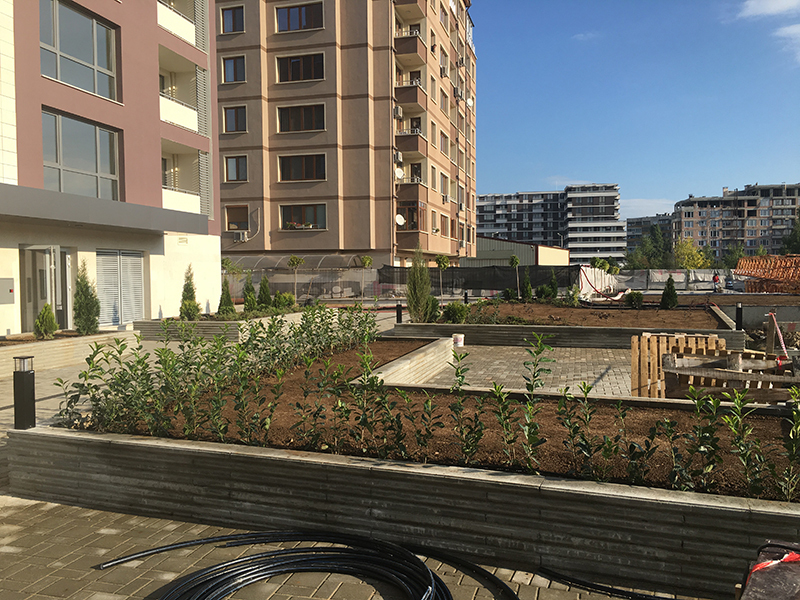 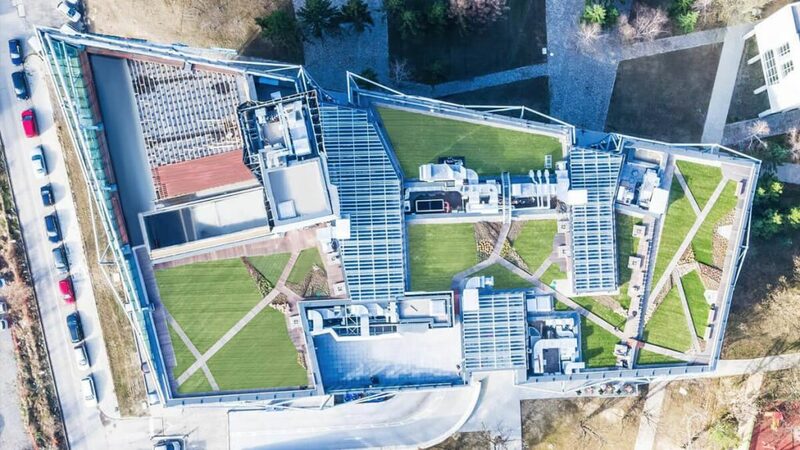 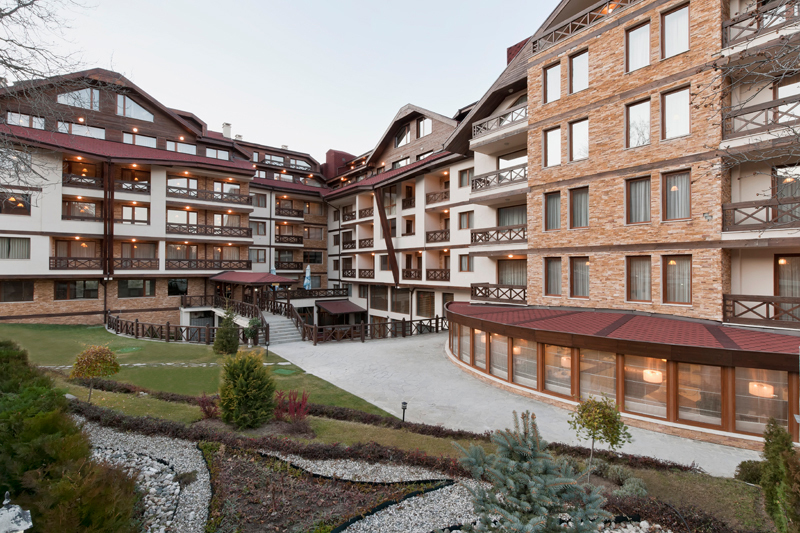 At present “TH Consulting” still carries the maintenance of the site throughout the whole year, including a full package of snow removal services of the parking lot and the adjacent streets of the building. 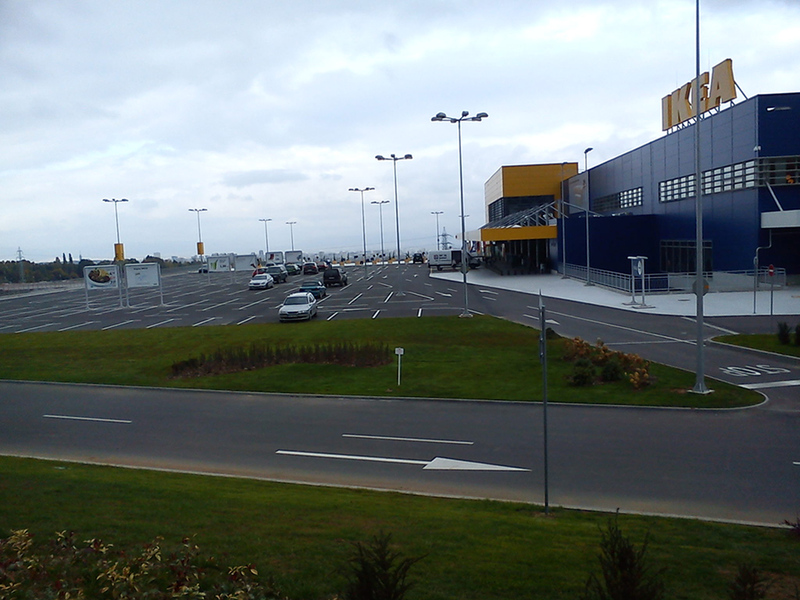 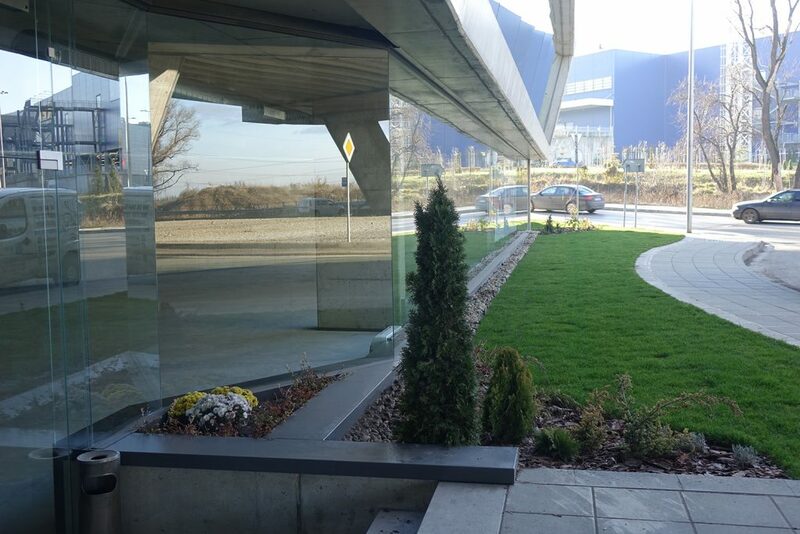 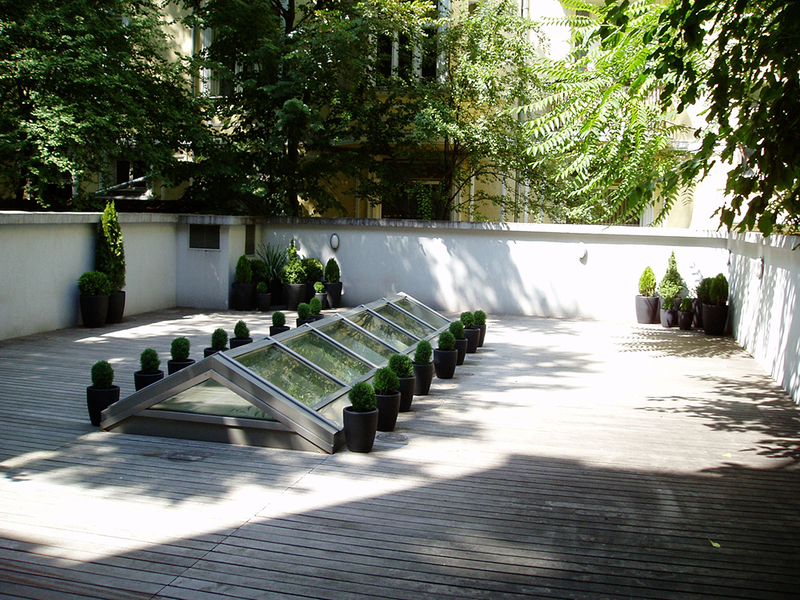 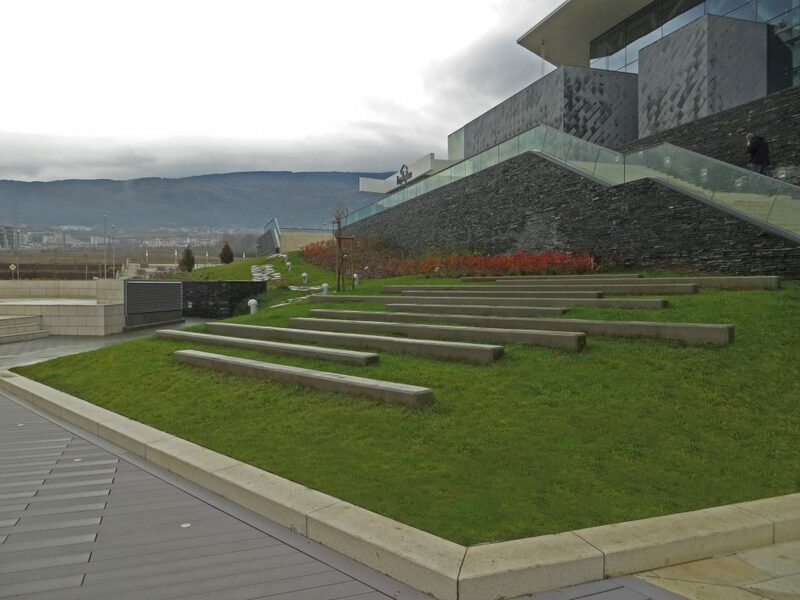 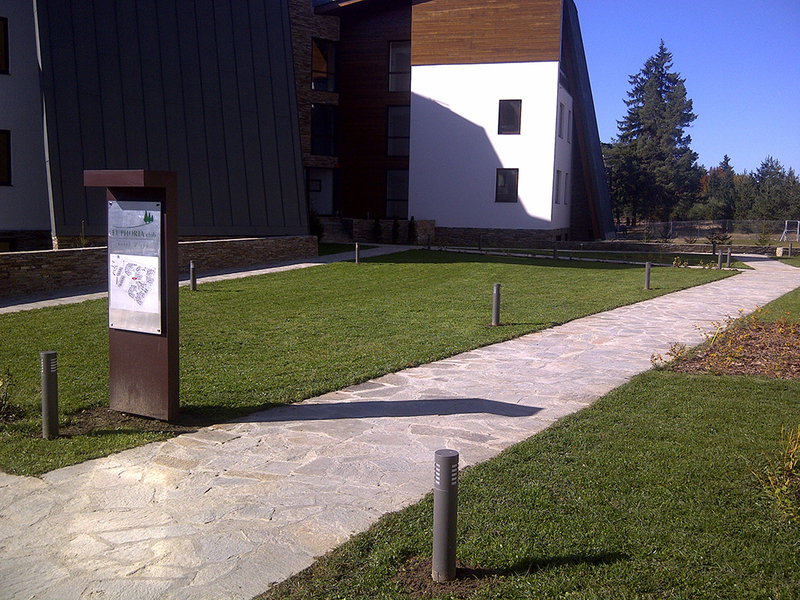 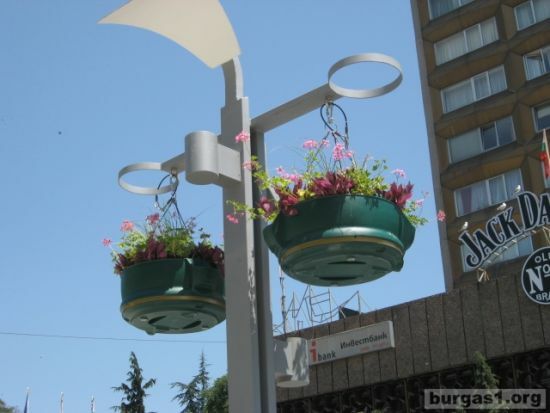 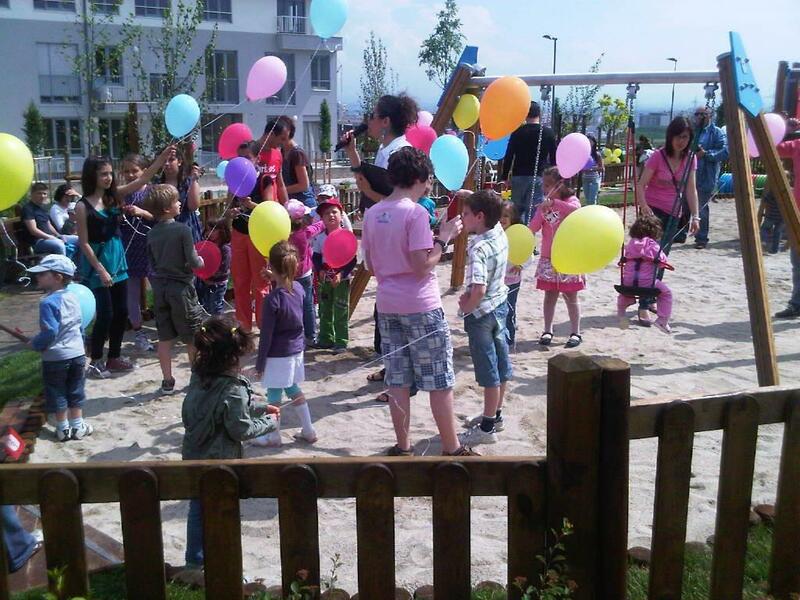 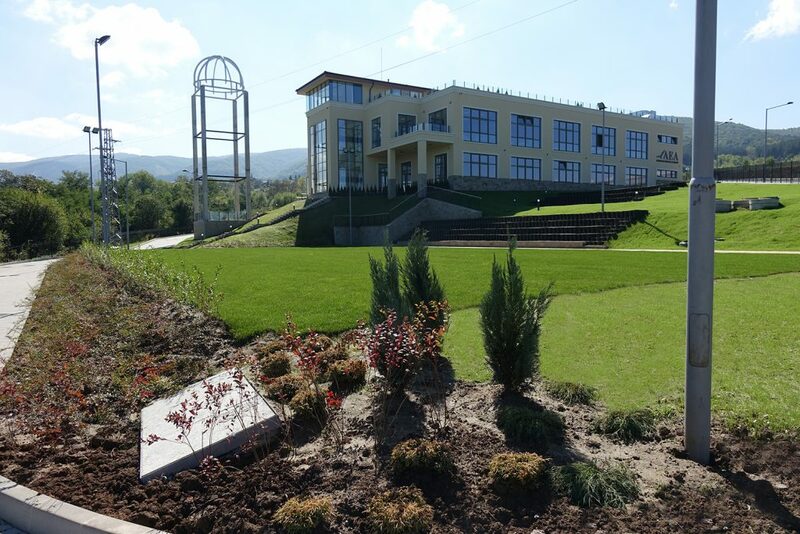 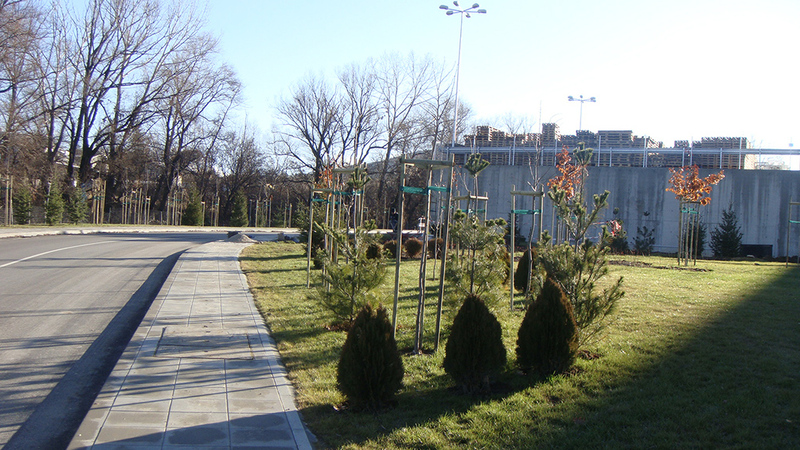 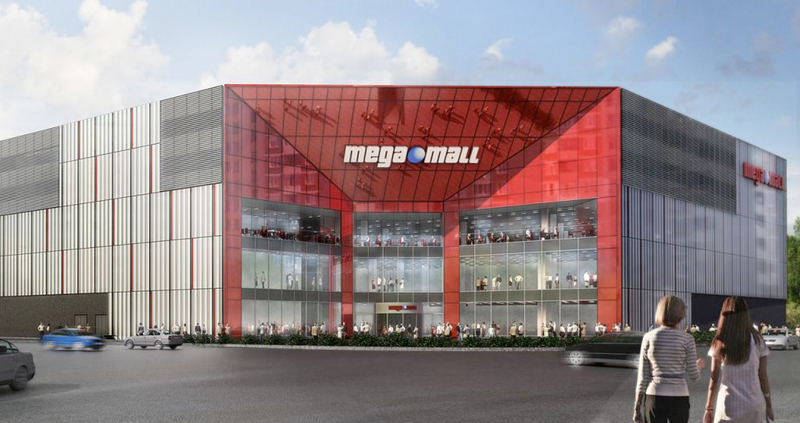 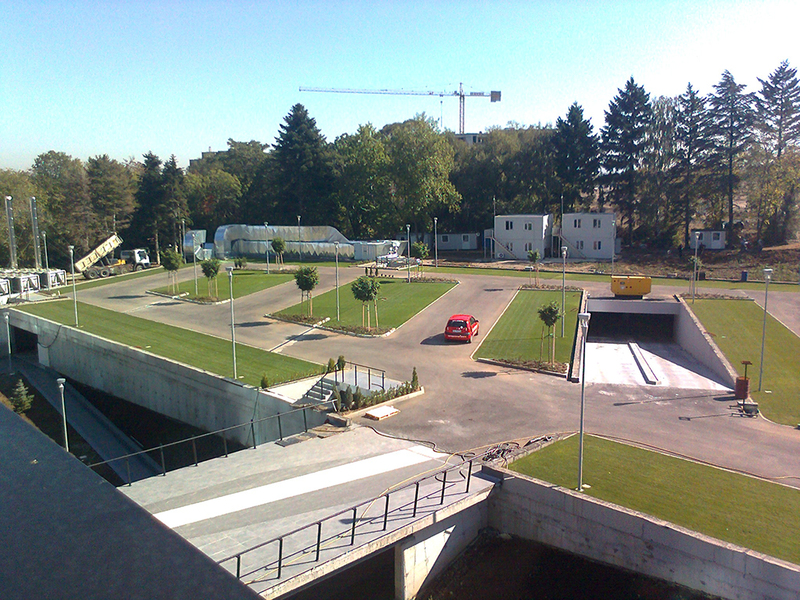 The site was awarded with the prestigious award for construction “ Commercial Building 2012”, IKEA.